Hi there my name is Mila and Welcome to my blog. God has blessed me with a beautiful family and two young and very energetic children. I have a passion for helping people live their best life and my hope is to empower and inspire you to be the best version of you. 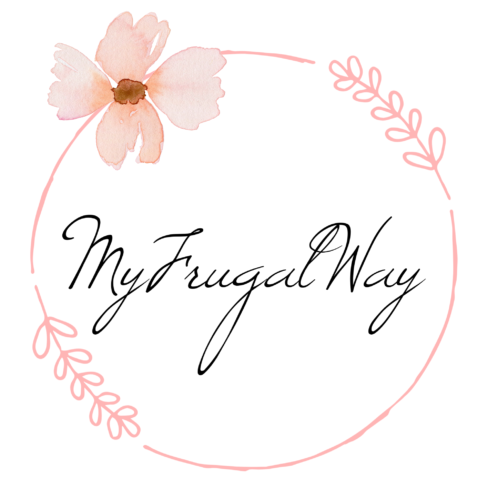 You will find a little bit of everything here, from mommy life, to blogging resources, frugal living tips, how to become an online entrepreneur and most importantly to help and encourage your faith in Christ.